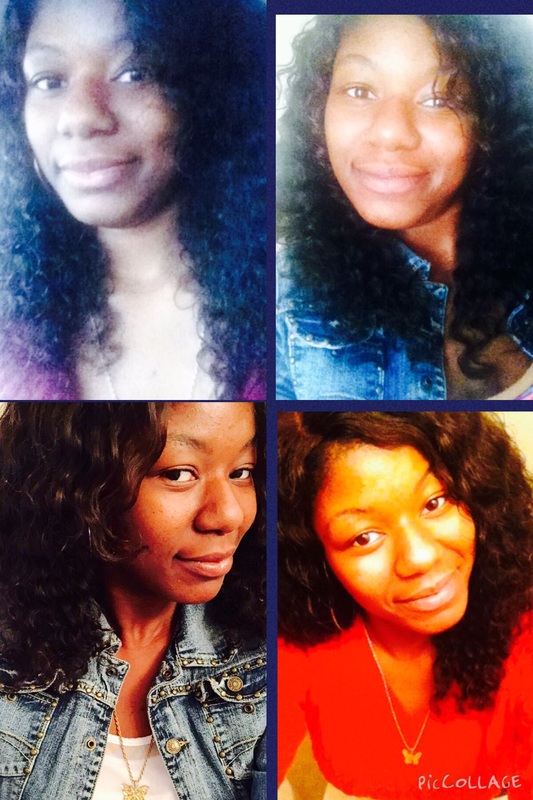 Virgin hair bundle deals with closure, all of our hair closure and hair weaves are with good quality. The hairs of virgin Brazilian hair weaves are 100% humna virgin hair, so you can straighten and dye to any color and any style that you like. It's the best weaves. Hair is extra soft, little shedding:)...delivery was extremely fast. 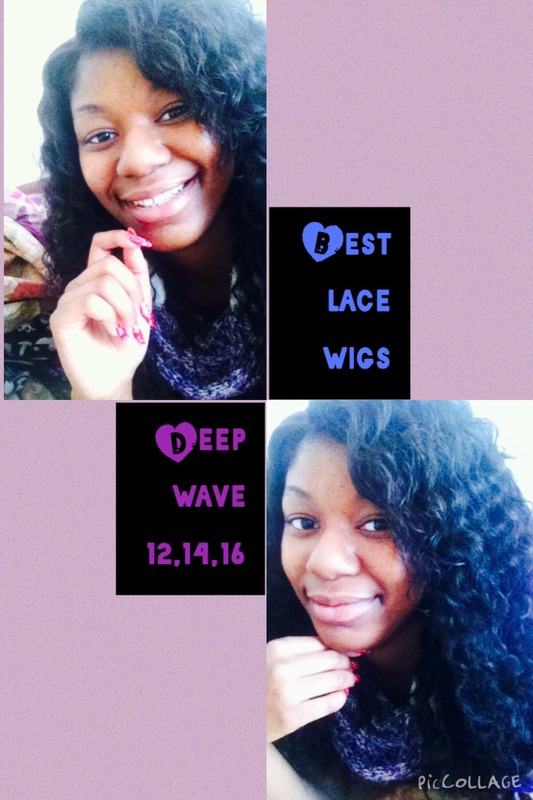 Love love Bestlacewigs they are always my vendor!!! I wanted to wait until after I did my first install before leaving feedback to make sure it is most accurate to my knowledge. The hair is infact soft and pretty. The welfts are contructed nicely little to no beards. There is minimal Shedding as to be expected for kirly hair and the it holds a care really good. Hair smelled nice and came pakaged very proffessional. The 2 longest Lenths were very close to where is almost could not tell their difference, but overall the hair has a very natural feel and texture to it. The only reason for 4 stars is becuase the shiping was slower than expected. However I will buy here again! Nice quality hair. Curlier than it appears in pictures. Not exactly what I expected but workable. best hair ever! so full, I only used two bundles and I had the longer lengths which are presumed to be thinner! I love this hair so much the customer service is amazing! Love the hair, there is a lil shedding but soft and curls are defined..